It’s the right time to purchase a calendar for upcoming 2013. If you’re a big fan of Instagram, the following Instagram calendar should be able to draw your more attention.This is a set of gorgeous Instagram inspired calendar. The calendar comes with 365 pieces of photos from Instagram, and as we can see from the images, each piece features gorgeous scene along with stunning colors and light in order to bring you inspiration and artistic satisfaction every day. Moreover, each photo is printed on a sheet of thick paper, giving the print a nice weight and feel so you can also use them as notecards or give the prints away to your friends. 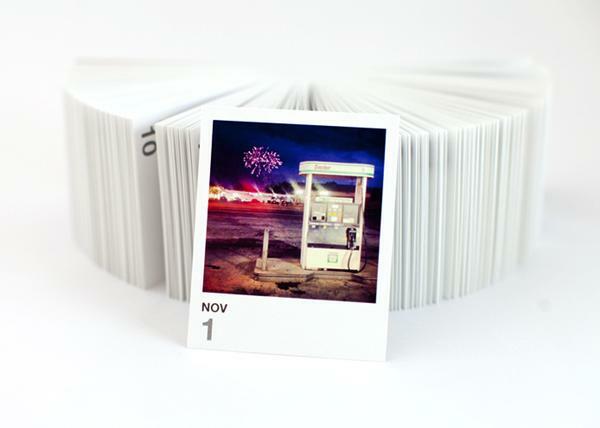 Apart from that, each print measures 8.5 x 7.0cm, and all the prints are packaged in a white box with a hinged lid.The Instagram calendar is available in three layouts including a date-less version, each one is priced at $40 USD. 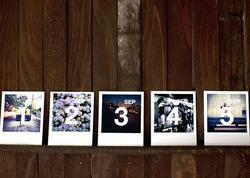 If you’re interested, jump to Printstagram official site for more details.